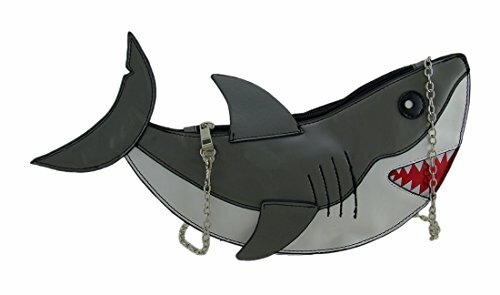 Mermaid Purse That Helps You Feel Like A Mermaid All The Time! 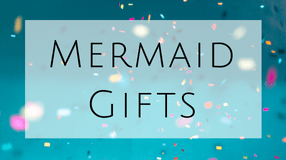 Recently one of my readers requested a blog post for Mermaid purses. What a great idea? She reminded me that Ariel swam around with a purse to put her treasure in as she swim around. While we are not curious mermaids swimming in the ocean, we can still sport a mermaid purse! Let me know what style you like best? 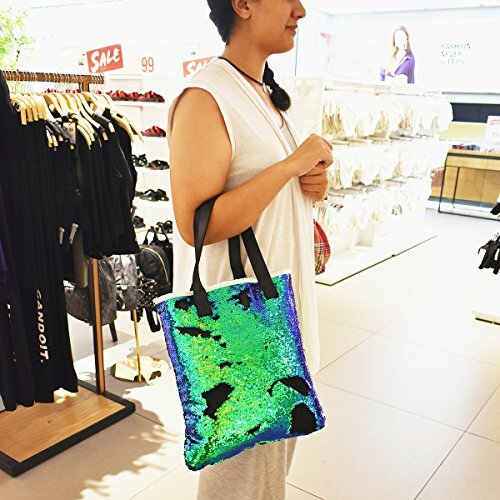 This is larger purse when it comes to mermaid purses and could also be considered a tote. Scales, mermaid illustrations, they have it all. Take this to the beach or use as a pool bag! Oh how we love Mermaid sequin fabric. Our mermaid passion can show up on makeup cases, backpacks, and even fanny packs! What’s not to love about hypnotic sequins that change colors. This fabric isn’t just used for mermaid pillows any more! So cute and sparkly! Clutches only seem to show up on the red carpet or prom but look how fun these are? Which one do you like best and where would you bring it? Oh boy… These are getting more and more intense! How fancy are these? 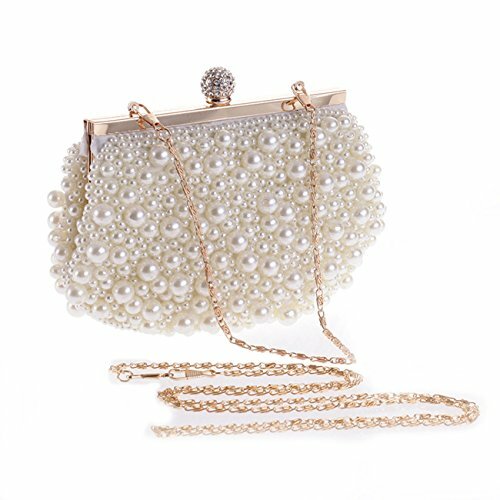 While the prices are MUCH higher, it’s fun to know these beautiful purses are out there. That is what mermaid queens carry around. Am I right? Ok, these are ridiculous and I kind of love them. I don’t think I would ever wear them but think it’s funny they exist. Might be a fun item to get for my nieces! Do you need an actual bag for the beach? 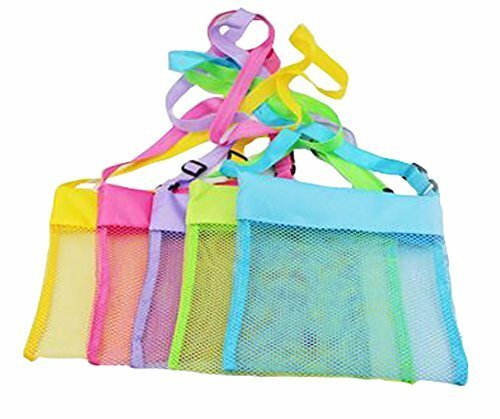 This mesh is perfect for swimming and letting the water drain when collecting treasures at the beach! I hope you enjoyed this post! Let me know if I missed any mermaid purses that need to be added! Comment below if you have any other suggestions for mermaid posts!